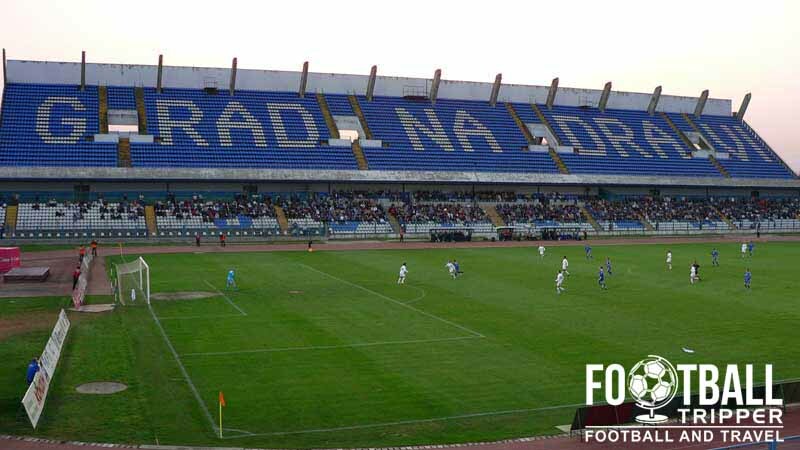 Stadion Gradski vrt or The City Garden Stadium in English is a football stadium located in the fourth largest city in Croatia, Osijek. First opened in 1980, the ground has undergone several renovations over the year such as in 2005 and 2010 to bring it up to its current capacity of 22,050. Gradski vrt first opened in 1980 approximately 31 years after the construction project began, with the first ceremonial stone laid down incredibly back in 1949. The project was delayed by numerous factors including finance and contractual disputes and was never truly realised until it was too late. 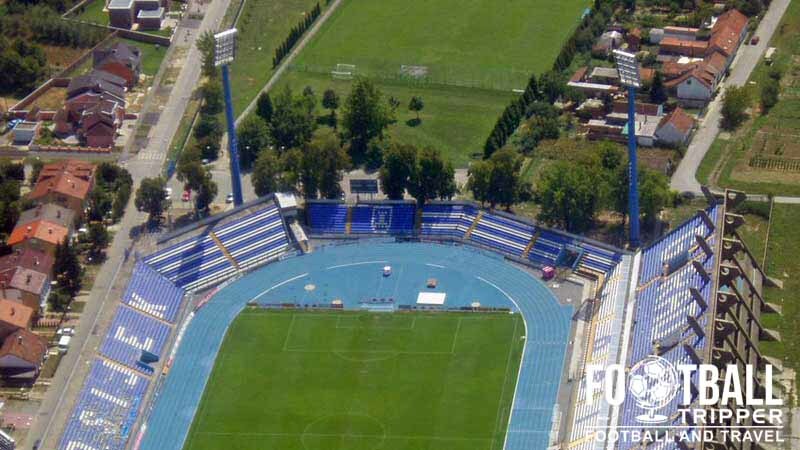 Two years after opening the stadium’s record attendance was set when 40,000 spectators saw NK Osijek clash with Croatian giants, Dinamo Zagreb, with the game resulting in a well-contested 2-2 draw. After the ground was converted to seating in 1998, the capacity essentially halved to 22,050 with the highest attendance record unlikely to ever be beaten. 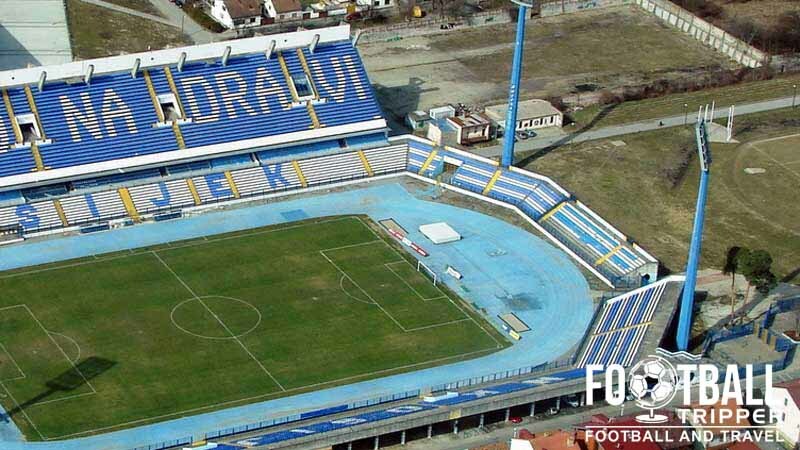 As part of Croatia and Hungary’s joint bid to host the Euro 2012 Championships, Stadion Gradski vrt underwent a moderate amount of renovation in 2005 to fulfil UEFA’s stadium criteria which mostly consisted of the creation of improved VIP facilities, and the relaying of the athletics track. 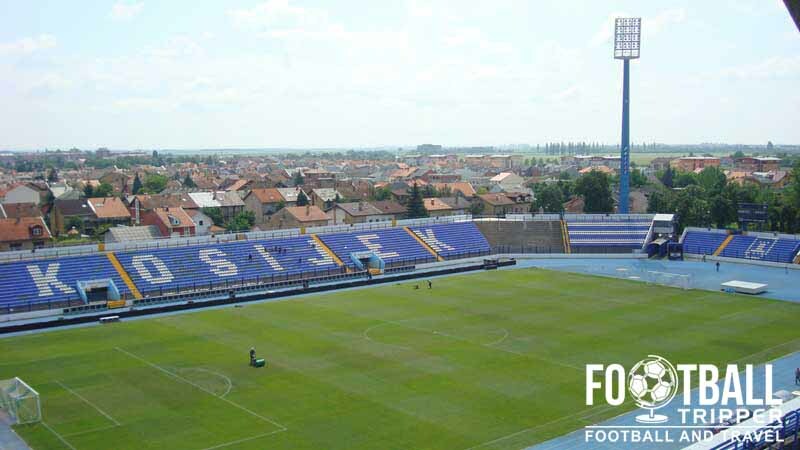 After the joint bid failed there was suggestion that the City of Osijek could construct a new stadium but as of yet plans have yet to materialise. With further renovations made to the ground in 2010 in anticipation of further International Matches such as the friendly against Wales on the 23rd May, it is unlikely that a new stadium will be constructed, least not for the foreseeable future. The City Garden Stadium is comprised of four stands: North, East, South and West.